It has reported a 29% rise in the time customers spend browsing when interacting with Curalate’s Showroom function, compared to those going straight to the website. 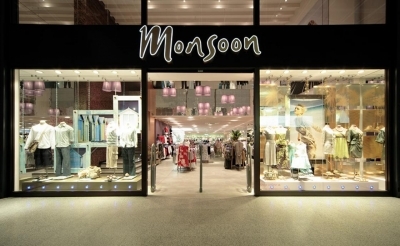 Monsoon is in the process of testing the technology which turns any image or video into a virtual pop up shop, enabling consumers to discover and purchase a range of recommended products from any social post. Monsoon is using marketing technology company Curalate’s Fanreel function too, where customer images shared on social channels are curated in the #MyMonsoon gallery on the retailer’s home page. Monsoon’s sister brand Accessorize is also using Curalate’s social commerce technology.